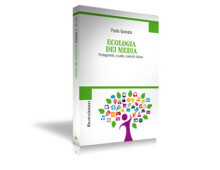 Media Ecology: Champions, Schools, Key Concepts. FrancoAngeli, Milano, 2015. 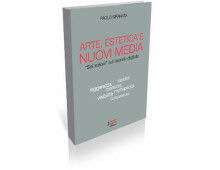 In the interdisciplinary pattern that define the boundaries of this research, the traits of the “Digital World” emerge. 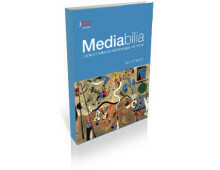 This is how the new media will appear in all their Lightness, Quickness, Multiplicity, Exactitude, Visibility and Consistency. 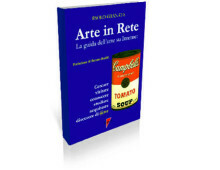 The first rational guide on the art resources on the web ever published in Italy. More than 800 web sites reviewd.